Have you seen your latest Meralco bill? I already did. I'm sure like me, you were shocked at the power hike in the latest electricity bill. 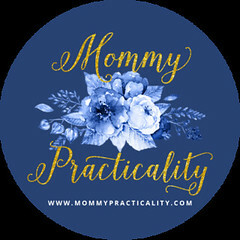 And because I handle our household budget and take care of all bills payment, I am very privy to increase or decrease of rates and prices of our bills expenses. 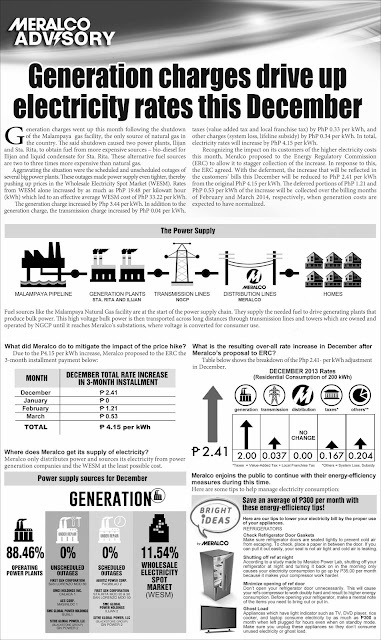 Last month, our Meralco bill came with a bill interpretation and explanation why the power hike. "Whaaaat?!! "﻿ that was my initial reaction, I'm sure you too! But if you would read and digest Meralco's advisory, due to shut down of Malampaya gas facility, the only natural gas source in our country, two power plants (Ilijan and Sta. Rita) had to obtain fuel from more expensive sources. Hence the price hike amounting to P4.15 per kWh which will be charged in 3-month installment plan: December (P2.41) February (P1.21) and March (P0.53). Ayan loves, so the power rate hike has taken effect since last month, but will soon stabilize after their scheduled maintenance. Christmas season pa naman and for us, it's one of the most expensive months because of Christmas gift-shopping and also due to electrical Christmas decors such as our Christmas lights. As you may all know, I'm really practical with our choices and I manage our budget, I make sure we efficiently use energy without sacrificing comfort for the family. I, together with other bloggers, found out more about these energy saving tips during a luncheon with Meralco last week. 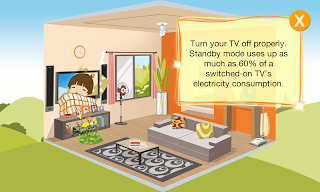 Switch off appliances not in use - Those appliances which have standby modes, unplug them because energy is still running. Use a power board - You know those extension cords with switches? That's a power board. 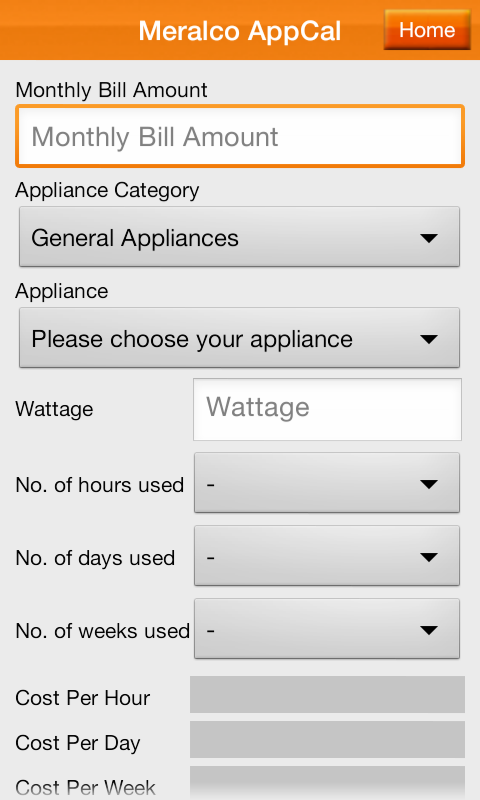 Multiple appliances plugged on it may be turned off all at the same time with just one switch. Switch off lights when not in use - Whenever we don't have any use for the lights, we all turn them off to save energy. Utilize natural whenever possible. - During daytime, we open the windows and just let the sunshine in! Air Conditioning- Since I have kids, we turn on the aircon every night. But we use a timer and a switcher, that when it turns off, the electric fan turns on making the room temperature still cooler than usual. Also, do you know the new innovation in air conditioners? Yes, the inverter air conditioners. They are a bit pricey but more energy efficient. Use solar screens or seal cracks or openings to prevent solar heat gain. - Make sure your windows are tightly closed and your room's door is closed to prevent cool air from getting out of the room. This way the aircon will not work doubly hard in maintaining the coolness hence it saves energy. Refrigerators - purchase those with energy efficient models those with highest Energy Efficient Factor (EEF) are better and more efficient. Do not overload extension cords. Should be used temporarily only. Call a qualified electrician - It's electricity we're talking about and admit it, mahirap makuryente! Instead of savings due to DIY attempts, hospital expenses ang abutin. For short circuits or whatever electrical concern, call an electrician. Schedule Aircon cleaning and maintenance - Cleaning the filter of the aircon may be done regularly. Then maintenance should be done every six months. Clean lamps and fixtures to increase light output. - Sometimes we think it's too dim even if we have the lamps on, alikabok lang pala. Refrigerators - for manual defrosting, schedule defrost before frost builds and avoid unnecessary opening of the door. Make sure door seal is in good condition. So there you have it loves! These are very useful energy efficient tips or for a practical muther like me, I call them: Energy Tipid Tips. 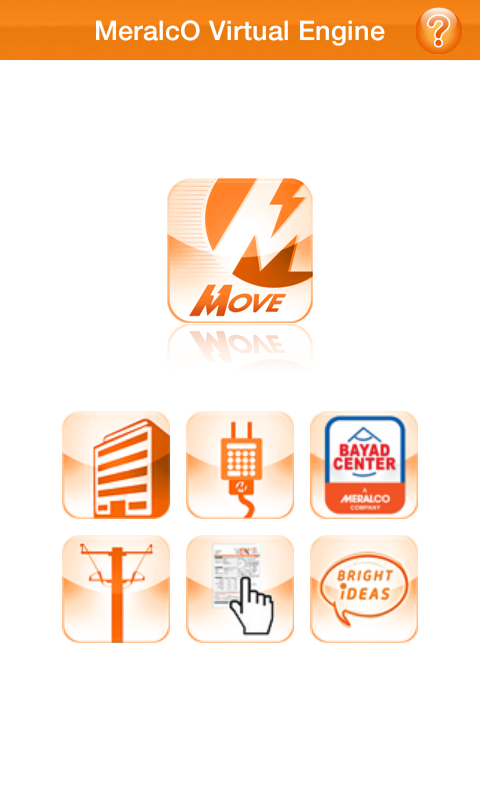 What's more, Meralco also has a new mobile app which is both available for Android and iOS phones. 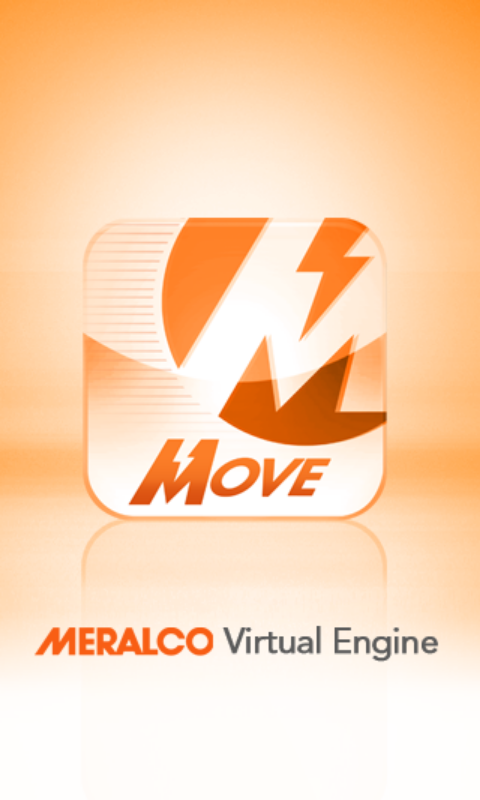 It's called the MeralcO Vertual Engine mobile application or MOVE App for short. 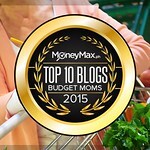 The app is really very helpful to us budget conscious moms who want to be sure where our money goes. 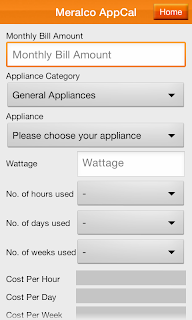 Among its features, my most favorite is the Meralco AppCal. 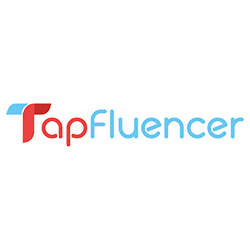 It calculates how much in a month you are spending for a particular appliance by simply typing how many hours you consume a particular appliance in a day or the frequency you use it in a week or a month. 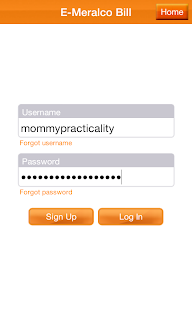 Helps you find a Meralco branch or know where to pay bills. The increase in Meralco bill is one of the most discussed topics in the office, among my amigas and even in the family during our get-together. 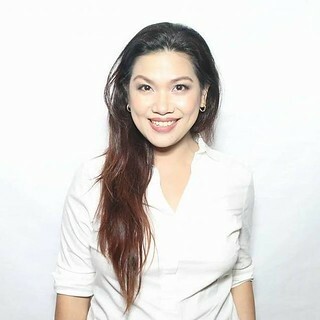 I'm glad to be part of Meralco's information campaign to spread the word why it increased and to also give energy saving tips so we become efficient users of our home appliances and at the same time help the environment by conserving energy when needed. I hope I was able to enlighten you on this and able to pick up some energy saving tips (which I'm sure some you are already doing kasi nga practical mommies tayo!) 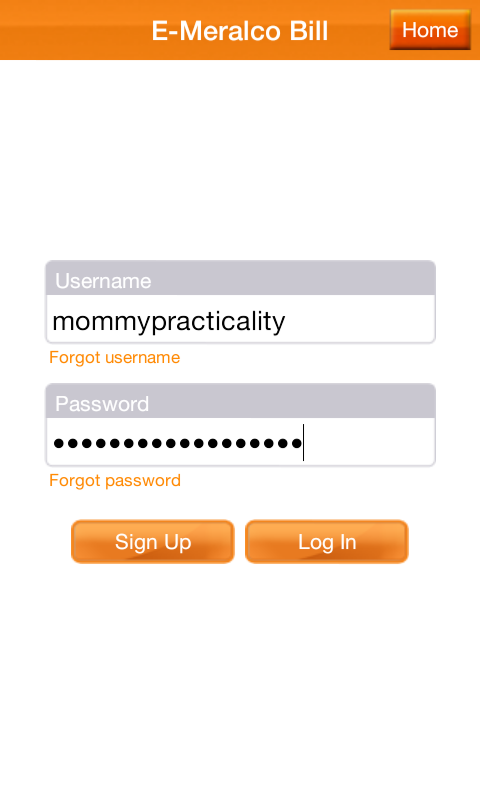 For more information visit their website: http://bit.ly/Meralco4U. You may also view their monthly Meralco Advisory on YouTube: http://bit.ly/MeralcoAdvisory. Meralco is also on Facebook and on Twitter. Shocking it is! Thanks for the tips, we should all comply with energy saving reminders. Thanks for these practical tips! super shocking talaga ang electric bill nung dumating! Hay! To save energy in more deficient way try to use the Energy Efficient Lights Bulbs such as LED.